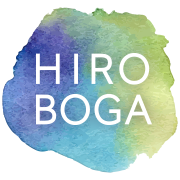 All contents copyright Hiro Boga 2009 to 2013. All rights reserved. No portion of this document may be duplicated in any form without permission in writing, which I am happy to grant for the purposes of education or research.